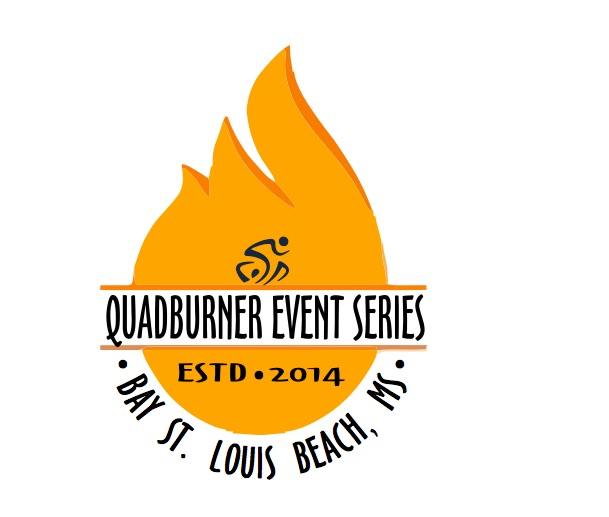 Additional race information can be found at http://www.quadburners.com. Join us as we get the new year started with a splash! All pre-registered 5k and 1 mile participants are eligible for long sleeve shirts and finishers medals as well as entry to our catered after party. 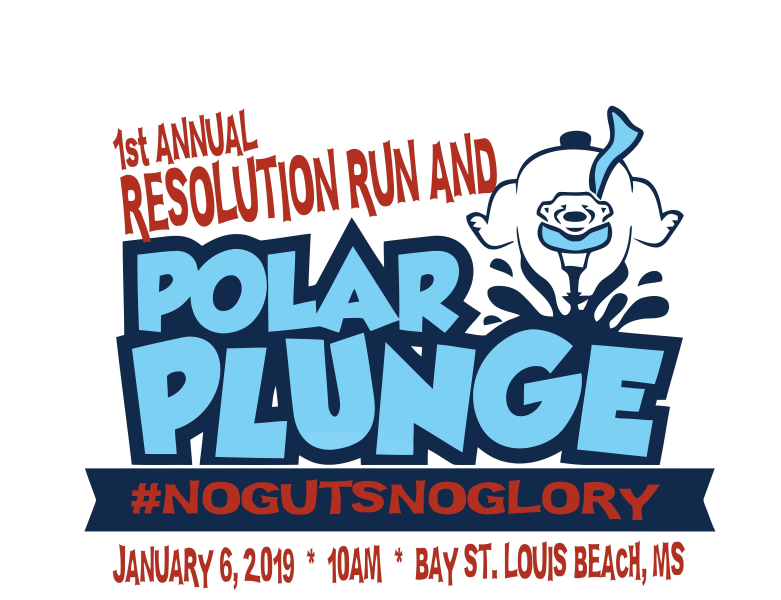 All plungers receive a unique medal and special “survivor t-shirt” to commemorate the event. well as entry to our catered after party. SWAG deadline: Register by DEC 26, 2018 to guarantee all the loot!! Plungers must submerge their entire body (yes, including their head, into the water). You can tread out as deep as necessary and lay down or just run out and go under. Your choice. No wetsuits or other protective clothing are allowed, though footwear is recommended. Costumes are a fun way to celebrate and encouraged. We'll have divers out there keeping an eye on things- Give em' a high 5 and head back in! We will also have na inflatable waterslide, set up on the beach, providing multiple options for you brave plungers!! -Do Not enter this event if you have high blood pressure and/or heart conditions that will put you at risk when you are immersed in cold water. If you have a heart problem...please just come and watch. -Do Not drink alcohol prior to this event. Alcohol does not warm you up and it accelerates hypothermia. -Do Not stay in the water longer than 15 minutes. Body heat is lost 25 times faster in water than in air. -Do Not remove your clothing until swim time. -Have fun and enjoy the craziness of the moment!! This series has a little bit of something for everyone. From kids to adults, elites to newcomers, and families looking for a way to be active together. - You may have heard we were handed the keys to Traditions Triathlon!! 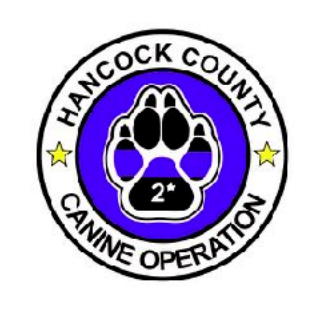 All proceeds are going to the Hancock County Canine Operation so come and support a great cause! !